What’s next for Johnny Impact, more. Brian Cage battles Killer Kross, Jordynne Grace challenges Taya Valkyrie for the Knockouts Championship, more! Impact Defends Against Cage, More! Sami Callahan has something to say, Tessa Blanchard in action, Johnny Impact teams with Brian Cage, more! 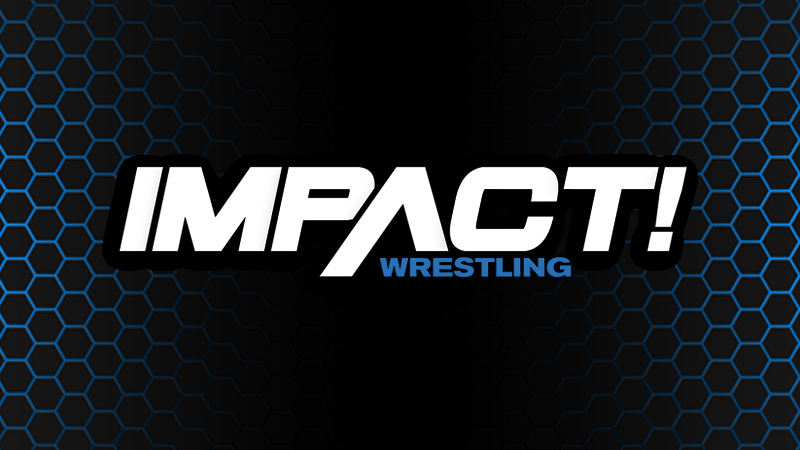 Impact Champion Johnny Impact kicks off the show, Eli Drake takes on Eddie Edwards, Lucha Bros vs LAX, more! Impact presents Uncaged! Huge Four-way world title match, more! 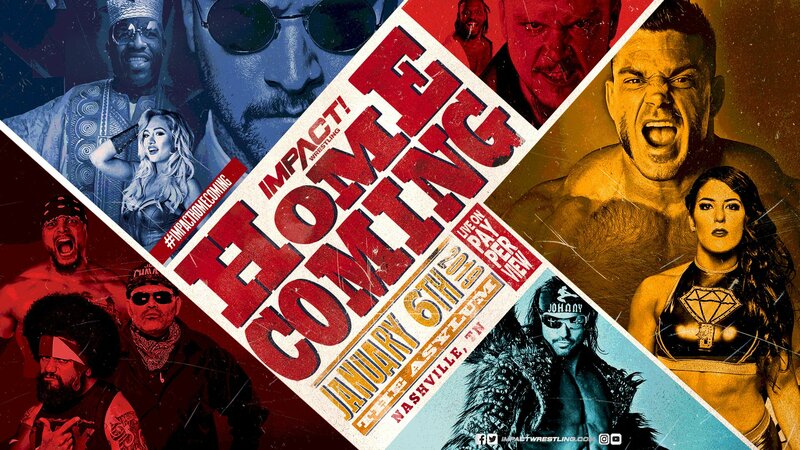 Johnny Impact teams with Brian Cage to battle Moose and Killer Kross, the Rascalz in action, more. Killer Kross vows to destroy Impact Champion Johnny Impact, Desi Hit Squad battles the Rascalz, more. Find out who made her return on IMPACT’s pay-per-view event.